By blending luscious botanical oils with spring water and quinine of the highest quality from the 'fever trees' from the eastern hill ranges of the Democratic Republic of Congo, we have created a delicious, award-winning tonic water. Designed to enhance the very best gins, vodkas and fortified wines, like vermouth, fino sherry and white port. Our Premium Indian Tonic water uses a handful of different botanicals, including our distinctive natural quinine and oils from Mexican Bitter Oranges, to give a uniquely clean and refreshing taste and aroma. The story of Fever-Tree is one of a pursuit for the best. In 2004, unhappy with the poor state of spirit mixers, founders Tim and Charles began trawling through history books and poring over maps to find sources of the very best ingredients, eventually travelling to the ends of the earth to get hold of them. 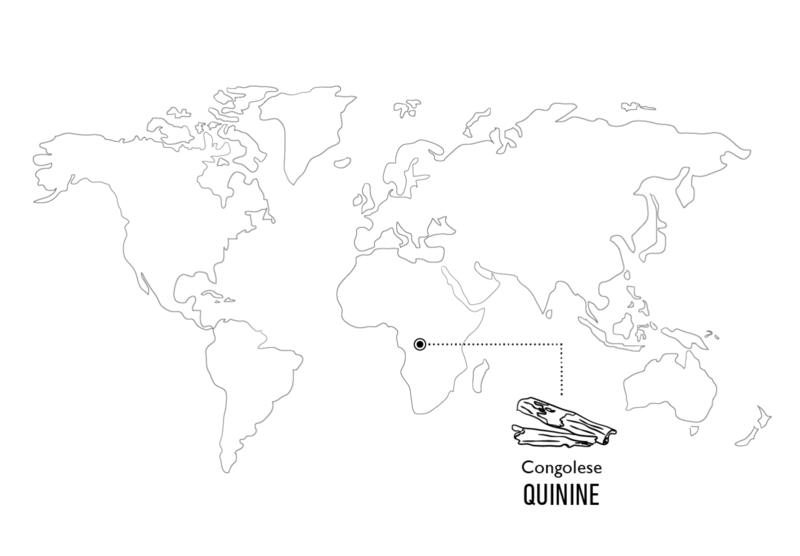 Our Indian Tonic Water still uses natural quinine from the deep forests of the Democratic Republic of Congo, found by Tim and Charles on one of their first trips. 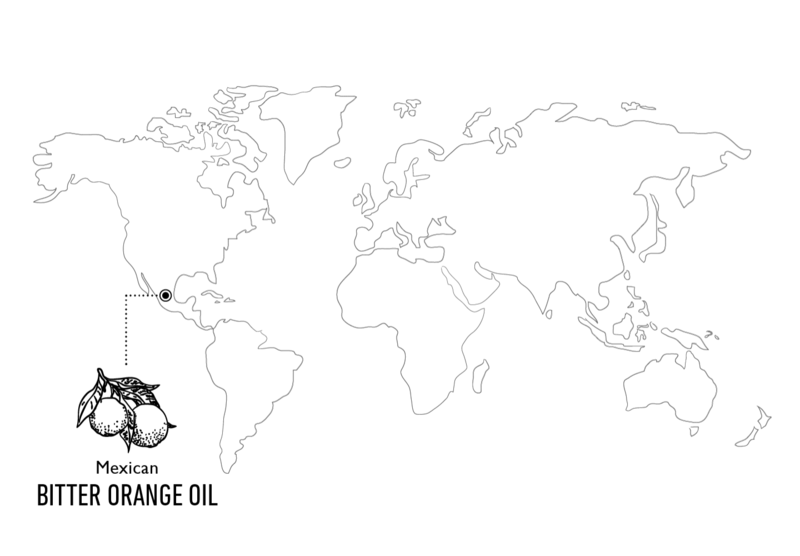 The bitter orange oils in our range of tonic waters come from a co-operative of small specialist citrus farmers in the Yucatan Peninsula, Mexico. 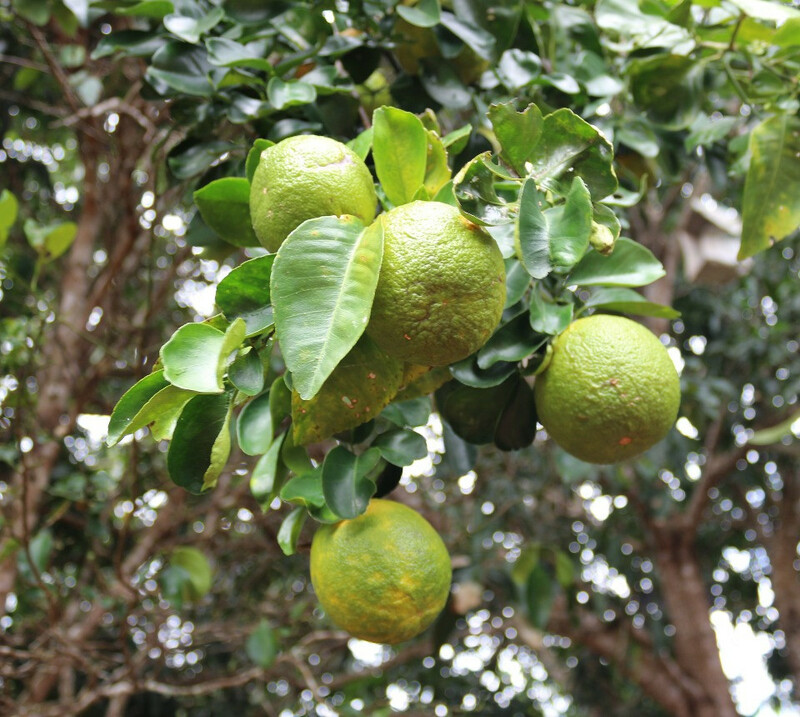 The bitter oranges are grown using Ancient Mayan farming techniques, which revolve around the lunar cycle. 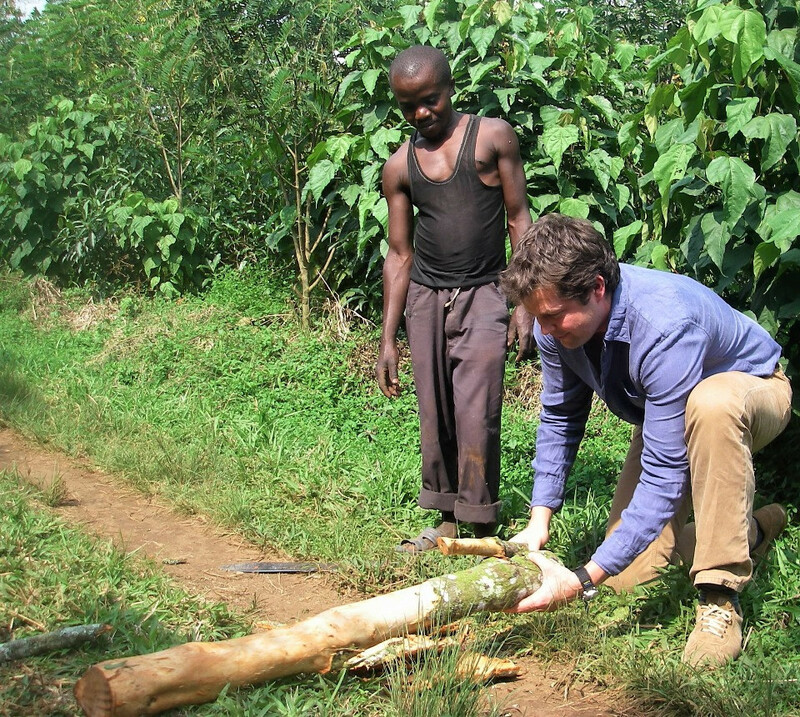 The sap is at its highest during the new moon, and farmers await this single day to graft young orange plants on to existing rootstock, creating bountiful new trees. Then it’s another three years before they bear the fruit from which we extract the finest orange oils. Whilst our 6.8fl oz bottles are the perfect size for a single serve, our 500ml bottles are great for enjoying a few drinks with friends.